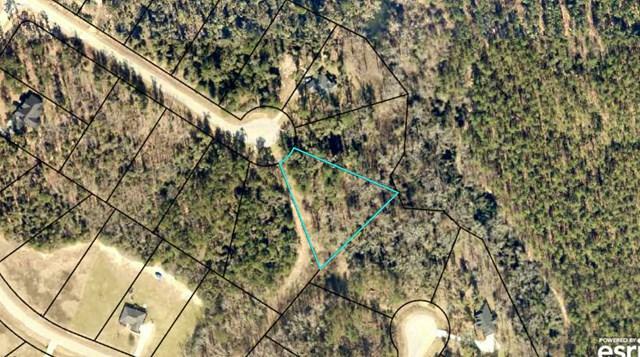 Beautiful homesite in Ridge Pointe, a quiet 85-acre subdivision just outside of Waynesboro. 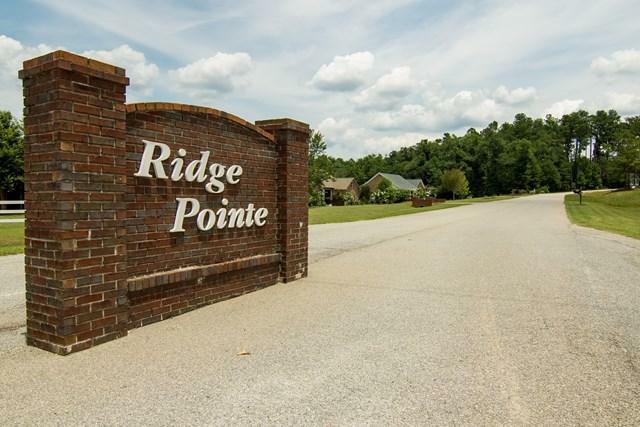 Ridge Pointe offers the best of both worlds -- a wooded country setting with minimum 1+ acre lots and an easy commute to Plant Vogtle and Augusta. 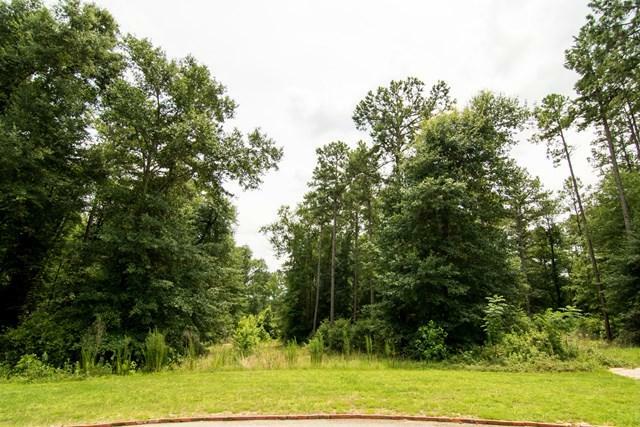 Several lots are available, including cleared, wooded and partially wooded, along with adjoining lots for those who prefer 2-3 acre homesites. Price reductions are negotiable for multiple properties. Homes must be minimum 1,800 sq. ft. (1 story) or 2,100 sq. 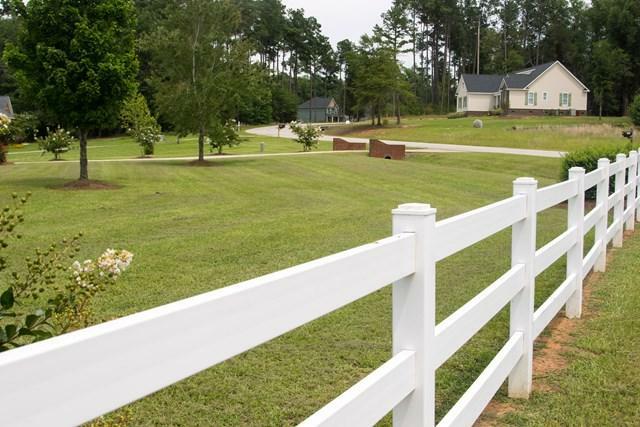 ft (1.5 and 2 stories) excluding garage and basement.